The way you connect with your friends and family has revolutionized, thanks to internet. People have come closer to each other and circle of known people is bigger, today, due to social networking websites such as Facebook, Twitter and more. Though it seems to be easy and not enough time taking, you actually spend a lot of time to find your friends and connect to them. You require visiting each of the websites separately and finding send request to your friends and family members. The busy schedule of life may not permit you to do the same and some requires are kept pending for days or weeks. However, with SociaLink By Michael Austin Jacobs this problem is completely solved. 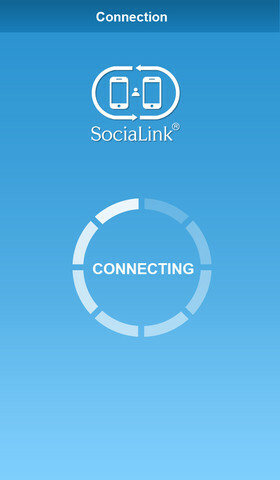 SociaLink is an app available for iTunes users which lets you get connected with your friends and new members instantly with the help of Bluetooth. No need to search through the social networking sites such as LinkedIn, Facebook, Twitter and Instagram separately. With this software, everything will be done in seconds. This new app makes complex process, quite simple. You can choose the person from your contact list and send him request in all the social networking websites, in a simple step. You will get connected to the person instantly. This is an instant connect app which connects you with your friends directly from your mobile, using your Bluetooth. The app makes the social media a compact place for the user who can get connected to people from Facebook, Twitter, LinkedIn and Instagram, with the help of a single click. 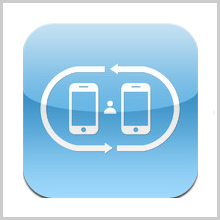 The app allows the user to separate his professional and personal contacts. It is not at all time taking to use the app. You can use it even on the go. The search process is simplified by the app and your Bluetooth works as the connecting agent. 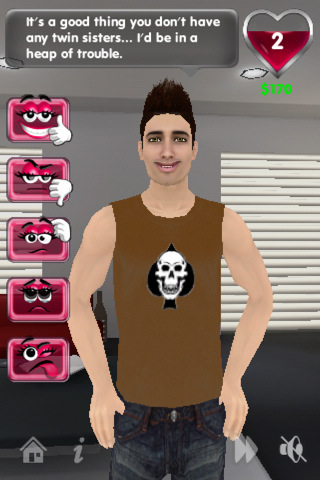 The app has option for those friends who are not in the social networking websites. 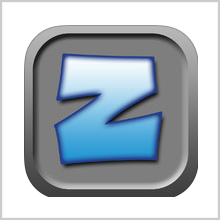 The email feature of the app forwards the link of your social networking profiles directly through email, to the friend. The app allows you to get connected to all people in your contact. The app is a good on in terms of the user interface. The user interface is quite simple for people to understand. The version 1.0.1 of the app requires iOS 5.0 or later version and it takes around 1.1 MB space on your device. 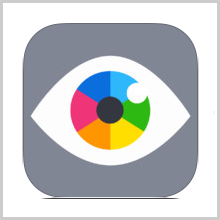 The app is compatible with most of the iDevices including iPads, iphone and iPod touch. Summary: This is an instant connection app for iphones where you get the liberty of making friends through all social networking sites at a single go. It has shrunk your communication system, yet again. Good: The app is available for free and there is no in app purchase where you require spending extra. The connection is secure and instant. Bad: The app does not allow you to get connected to people you don’t know in real life. With that addition the app would be a bigger and better one. 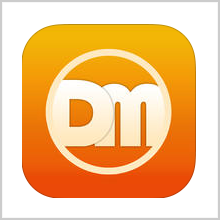 DILEMMAMATCH – LET’S FIND YOUR “SPECIAL SOMEONE”!